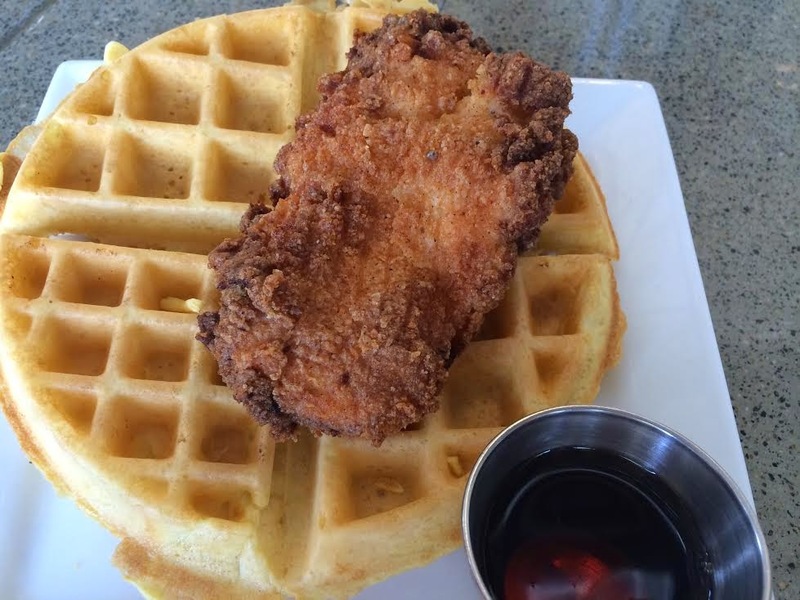 Of course I ordered the chicken and waffles. Well it was a chicken - literally one piece. The waffle was cold, nothing special. The breading on the chicken WAS good, it just wasn't much chicken. My boyfriend ordered a chicken pesto sandwich. That was also quite disappointing in the portion of the sandwich and the three chips on the side. But the sandwich was actually pretty good - just too much breading. The highlight of the meal though was my friend Neda's chicken prosciutto sandwich. 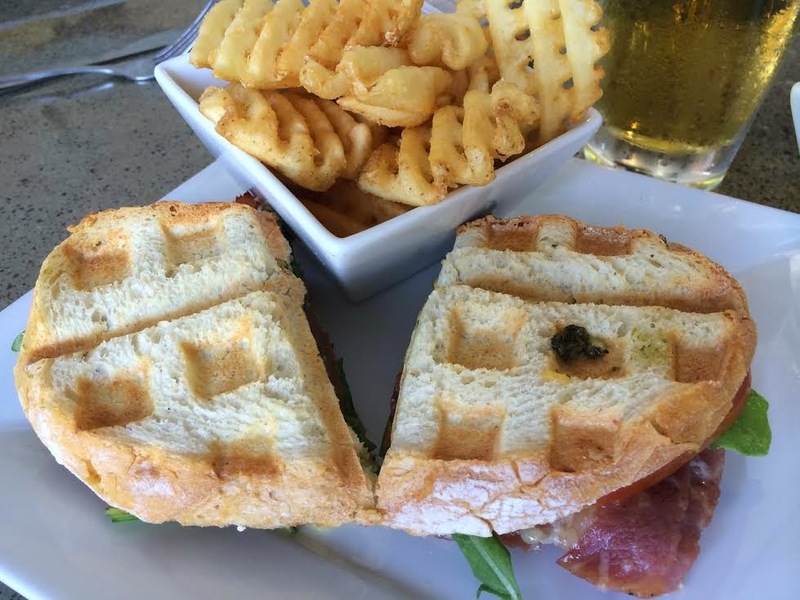 She got it on normal bread (which probably helped make it better), and got a side of amazing waffle fries. 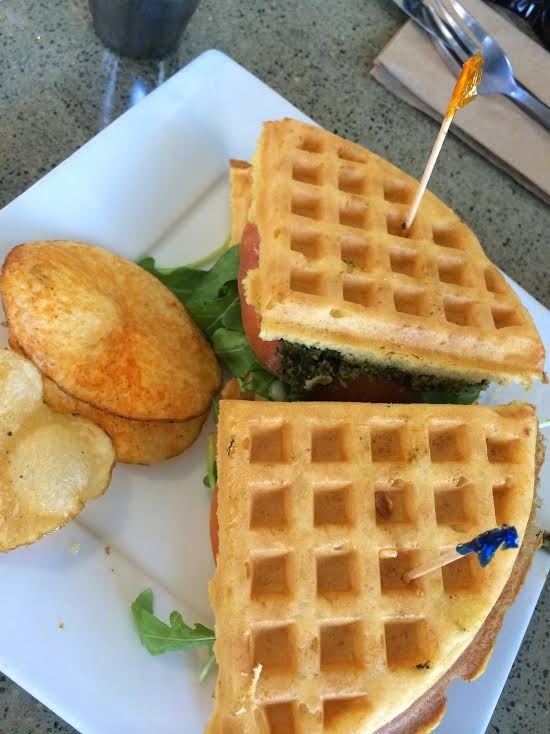 Everything about that sandwich was tasty - but why do I need to go to a waffle shop for it? 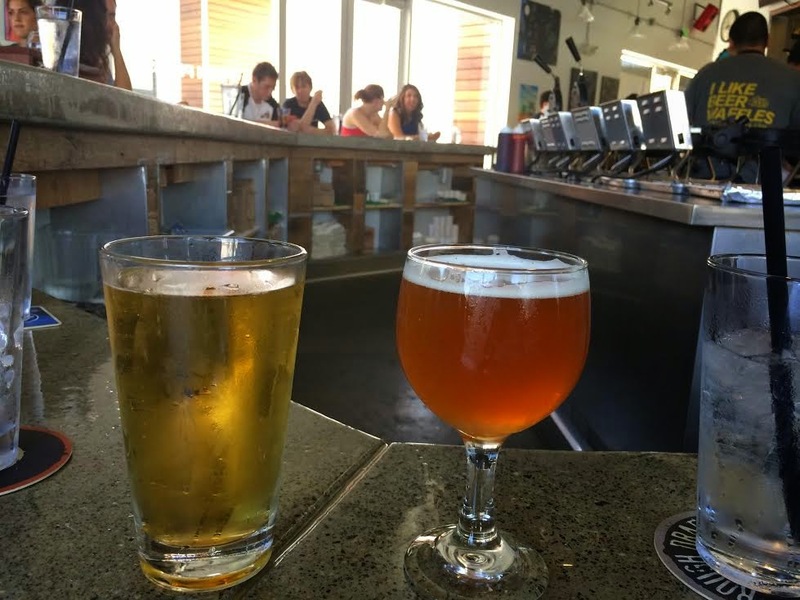 Labels: Booze with my Boos, Brunch, Bummer, Costa Mesa, Lunch Time, Newport Beach, Orange, Sandwiches, Santa Ana, The Weekend Update, What's for Dinner? This looks promising. I think it is perfect for our summer outing soon. Thanks for this!By the way, what really concerns me more and more is the WATER QUALITY in OC cities. Horrible chemicals in our tap water.